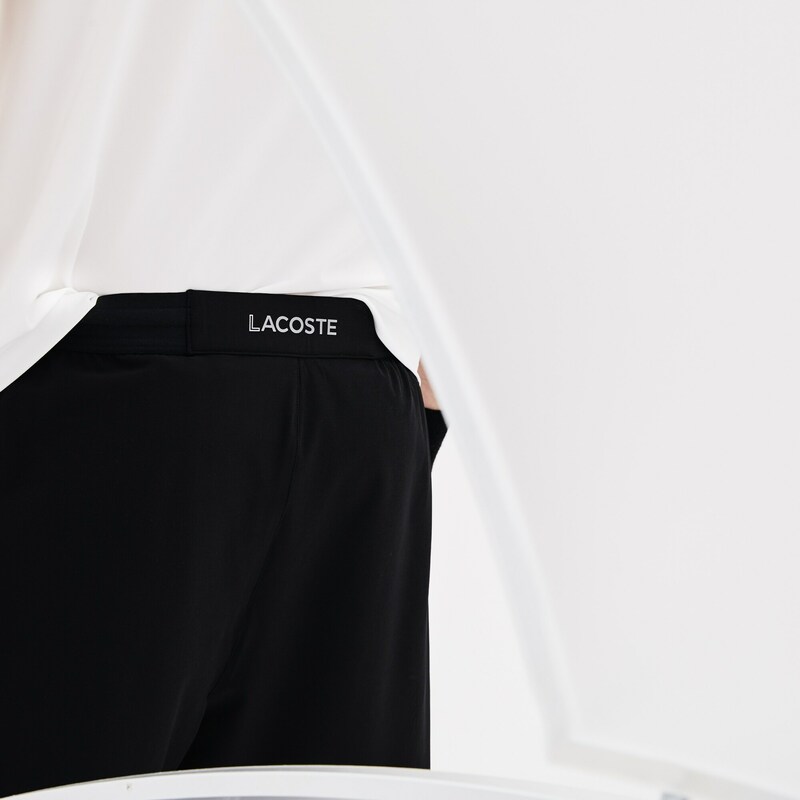 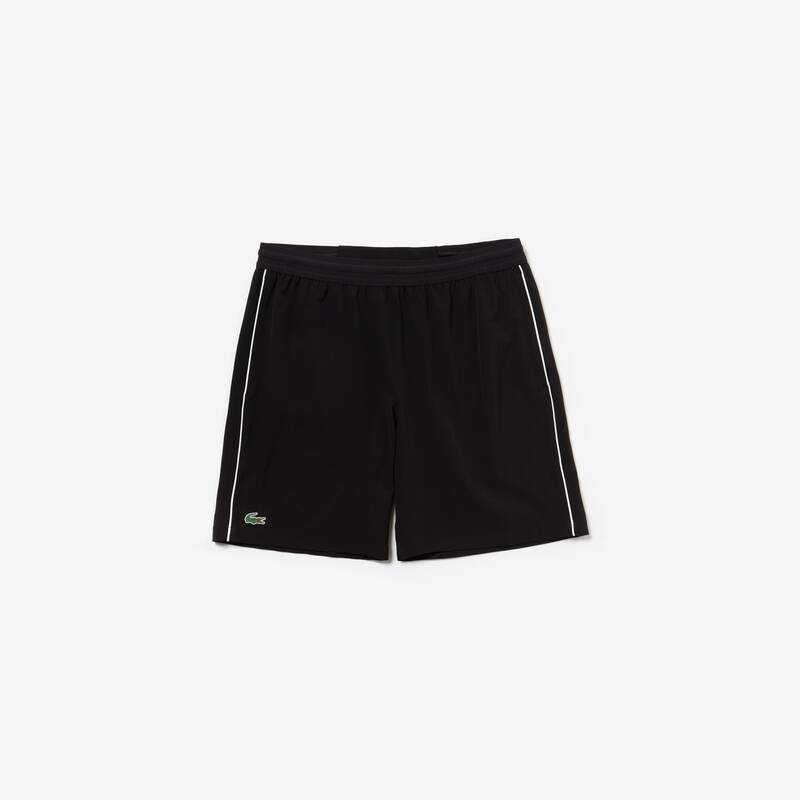 Lacoste Sport crafted these stretchy shorts in taffeta and revved up the ease with a mesh panel between the legs. 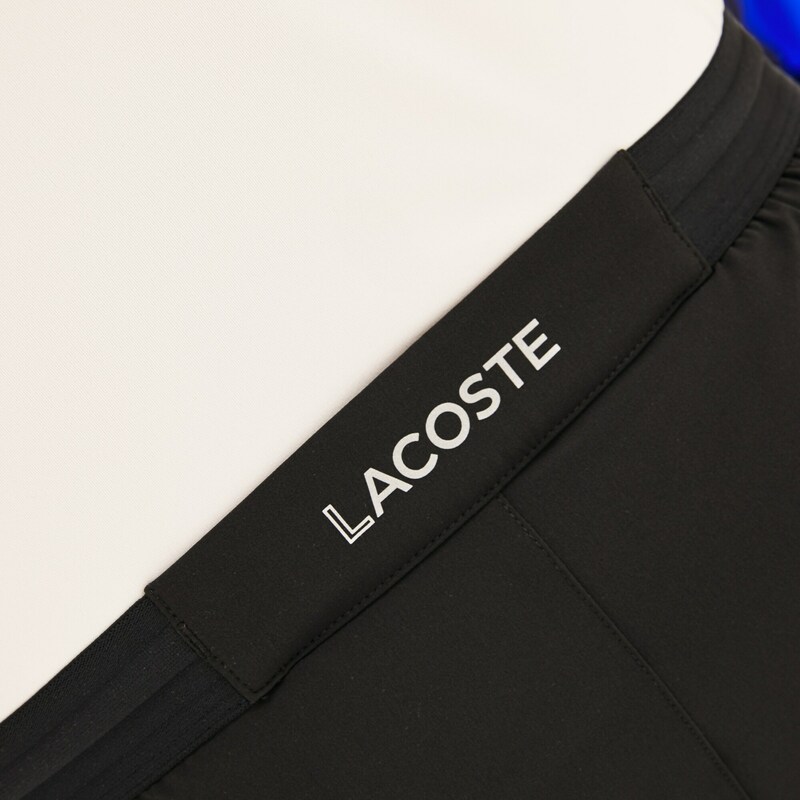 Comfortable fit for an easy victory. 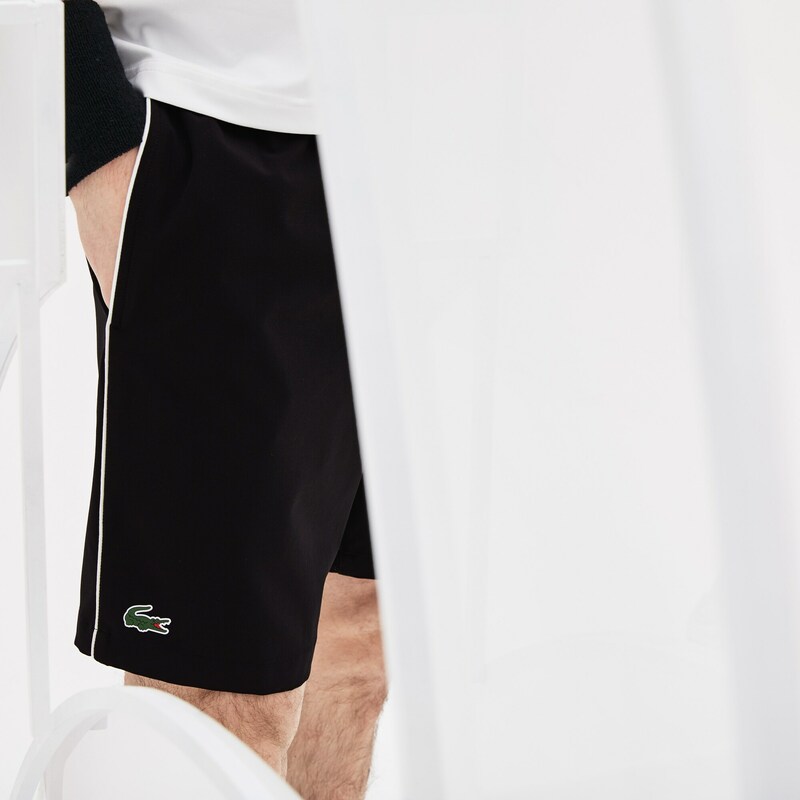 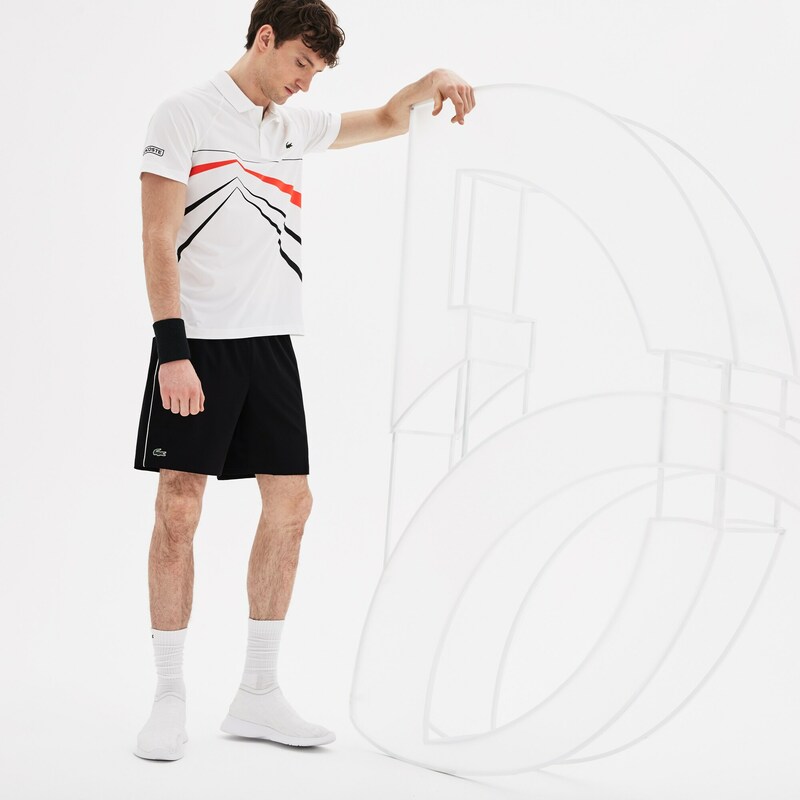 A piece from the collection exclusively developed by Lacoste, for every person that supports Novak Djokovic all year long.